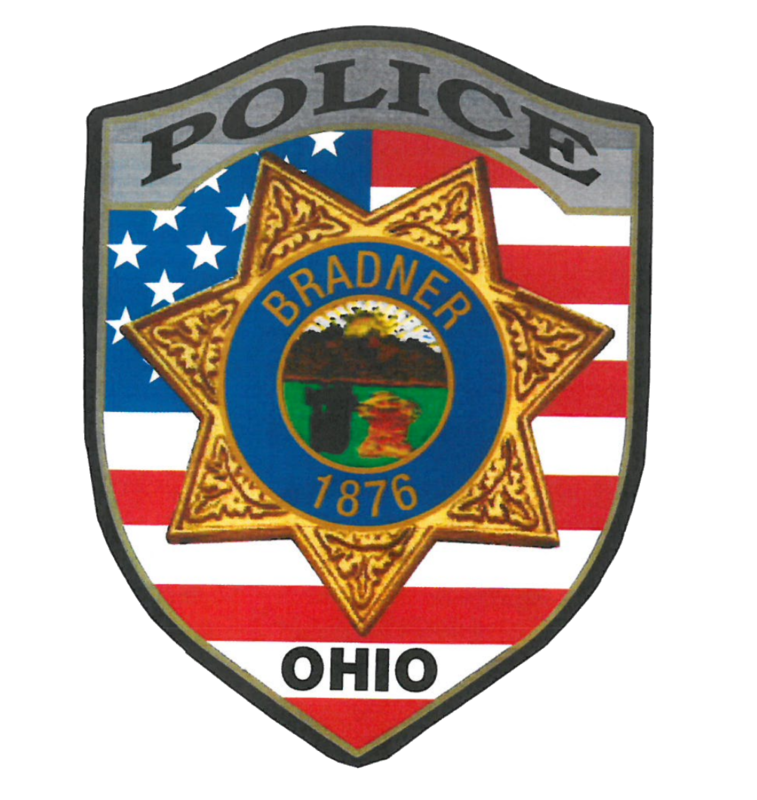 The Village of Bradner will be following the State of Ohio laws regarding golf carts, (USV – under speed vehicle), on the roadway. The Bradner Police Department is offering the village residents the ability to make an appointment with us and we will inspect your golf cart for free. This will give you the ability to get a title, (if you don’t have one already), and then get license plates. According to the State of Ohio Bureau of Motor Vehicles (614-752-7671) the engine size does not matter, all vehicles similar to a golf cart are treated the same and any golf carts that are operated on a roadway must have license plates. For more information or to schedule your free inspection, please contact the Bradner Police Department at (419) 288-2222. COPYRIGHT © 2018 VILLAGE OF BRADNER POLICE DEPARTMENT, OHIO. All rights reserved.